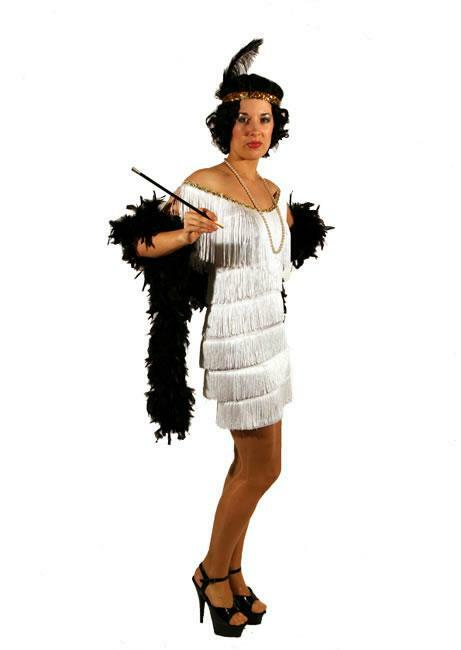 This hire costume is only available for collection and return at our Maidstone store. Price shown for a 1 to 4 day hire. Price may vary depending on the duration of the booking. A deposit is required on the day of collection.